Industrial designers see a huge opportunity in the EV space, as rules have yet to limit possibilities, and consumer expectations have not yet hardened. 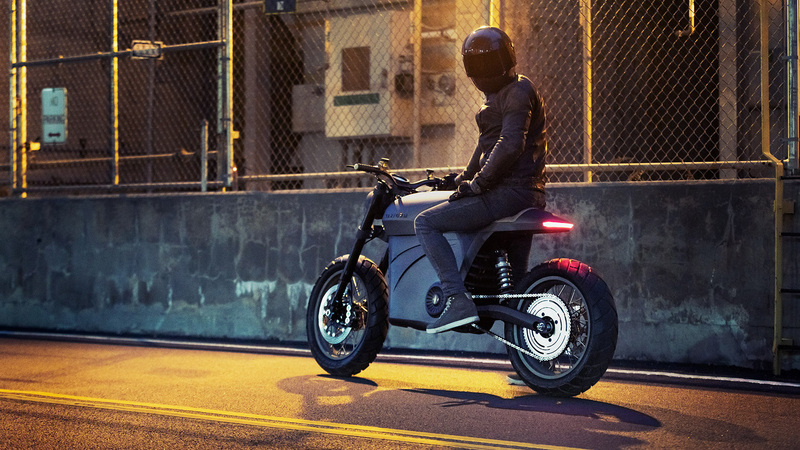 Taras Kravtchouk embraced the challenge of designing a disruptive, lightweight e-commuter, by combining a green ethos with a chic aesthetic, and an appetite for fun. 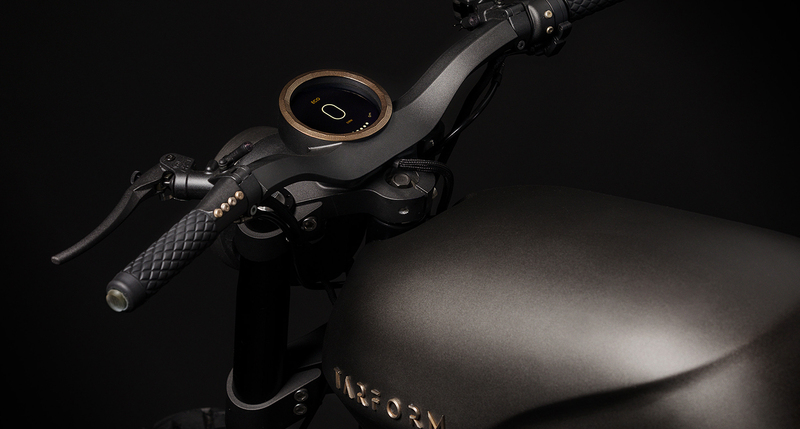 Built in the Brooklyn Navy Yards, “Tarform’s” bodywork is 3D-printed from a biodegradable flax-based plastic, and its brass accents are also 3D-printed to minimize production waste. “Tarform” has successfully met their goal to keep a small, yet elegant footprint.